In this live training session we're going to give you a guided tour of some of the tools available in Unity's Standard Assets. 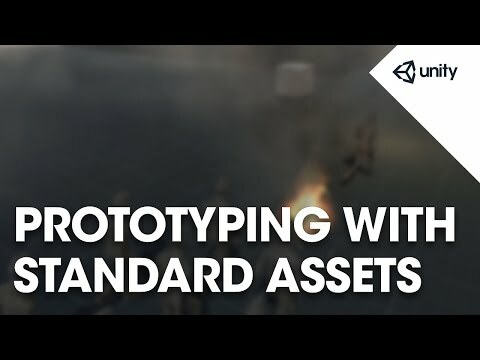 Standard Assets are a collection of assets, scripts and example scenes which you can use for free in your own projects. We'll look at the available tools, how to use them and explore some of the features you may not have yet discovered. This session is appropriate for beginners.